Giving Girls Confidence-- One Brow At A Time. We recently celebrated International Women's Day--a day of celebrating the female spirit. 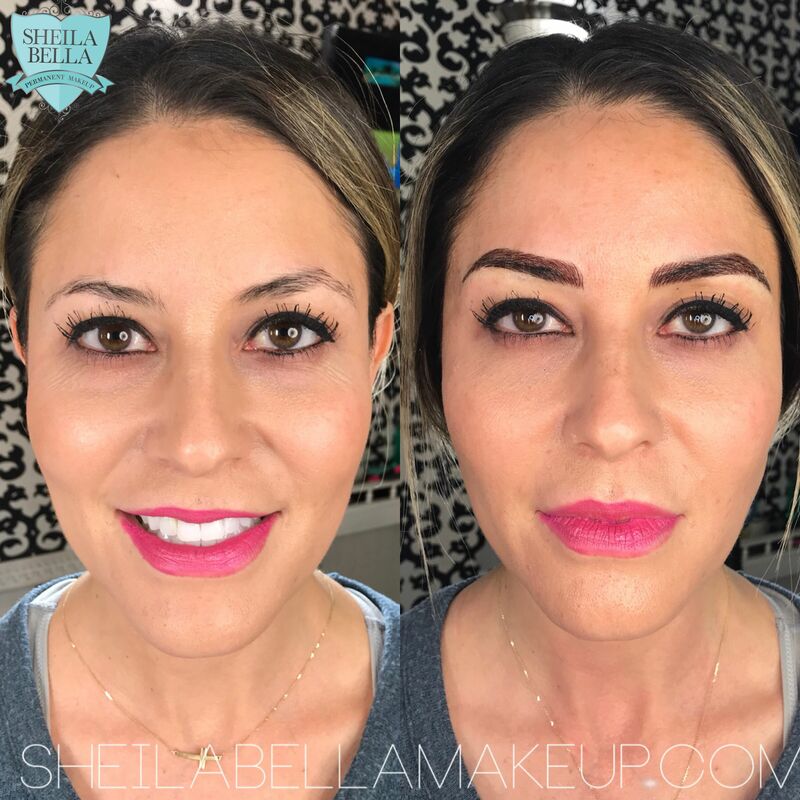 As makeup artists, the ladies of Sheila Bella pride themselves in helping women lift their spirits up everyday by giving the gift of exceptional eyebrows. To some, coveting perfect eyebrows may come off as "vain" or "superficial" but to others, it may be getting back something they lost due to illness or old age. Whatever the reason, one of the ultimate goals of microblading is to establish natural and symmetrical brows that make you feel good about yourself with or without makeup. All walks of life come in for this procedure--celebrities, athletes, stay-at-home-mothers, even men. In following video, watch as Sheila transforms Geralyn, a dental hygenist from Redlands, CA. Dental hygienist from Redlands, California gets microblading!